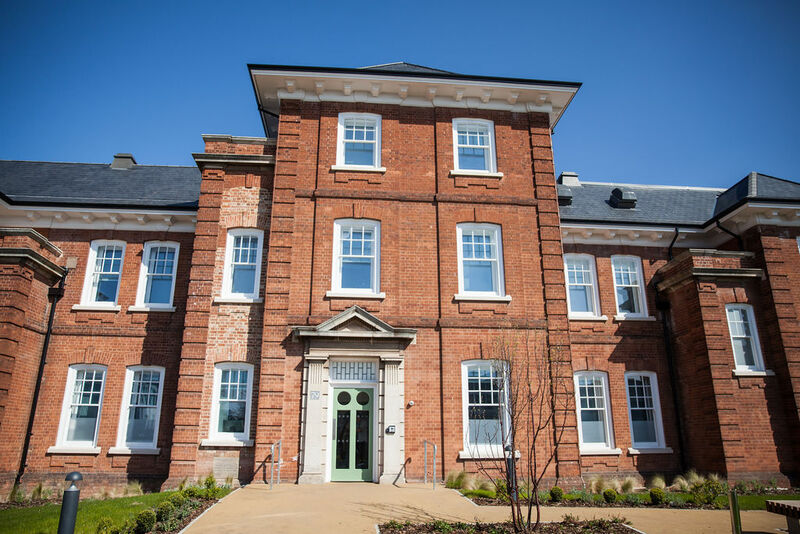 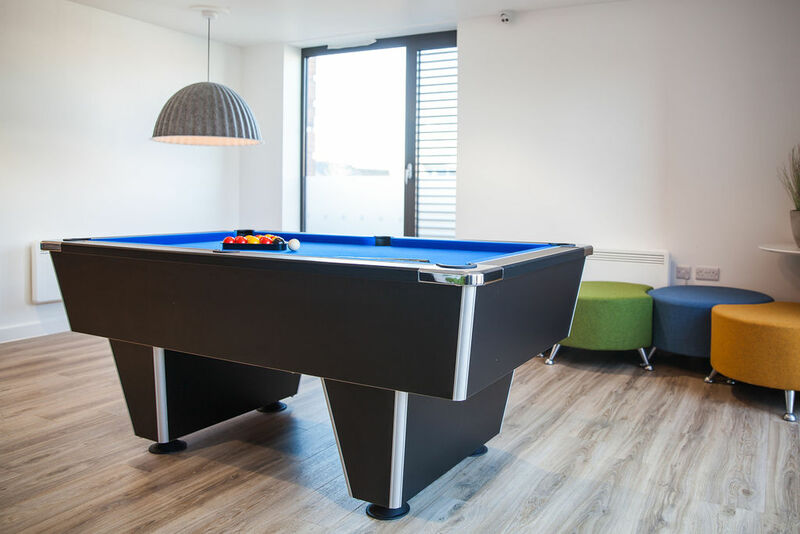 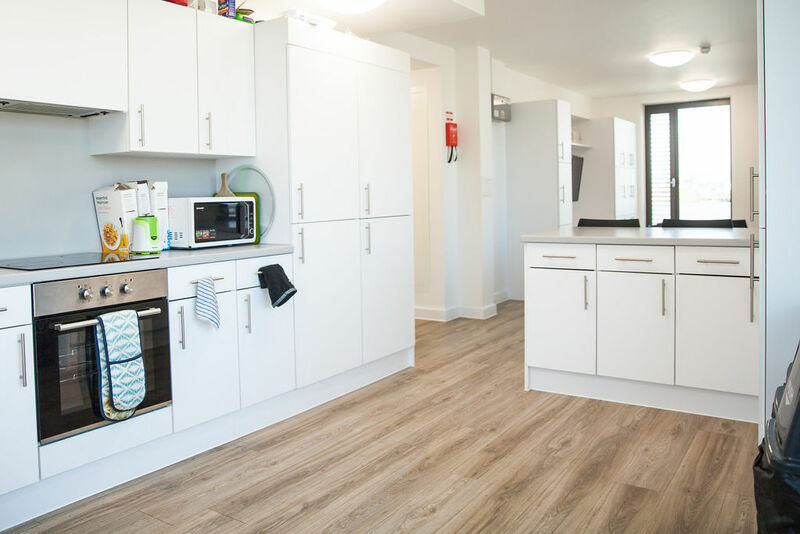 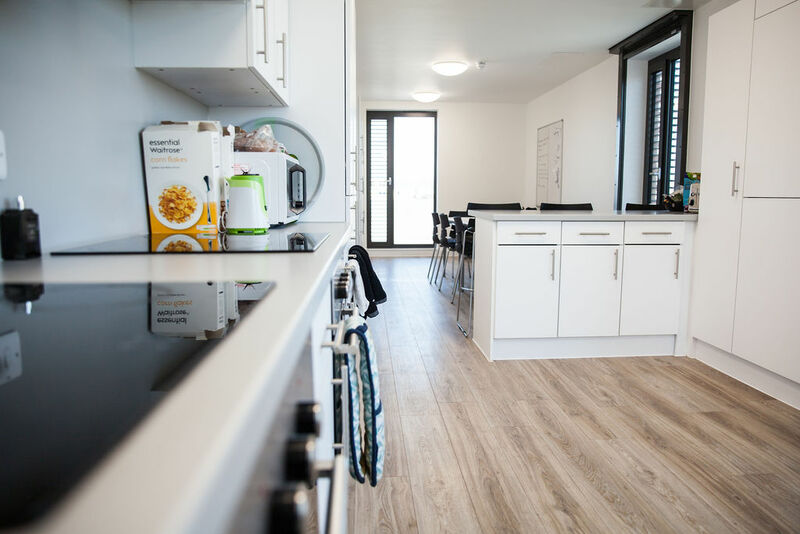 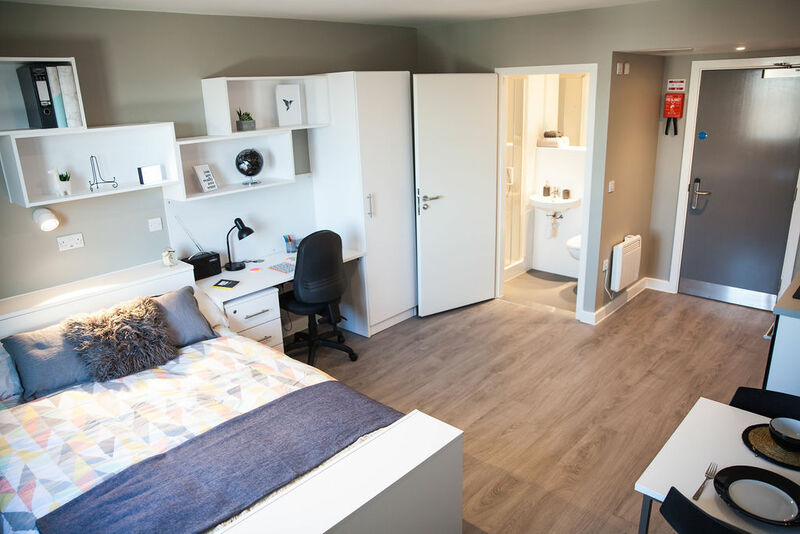 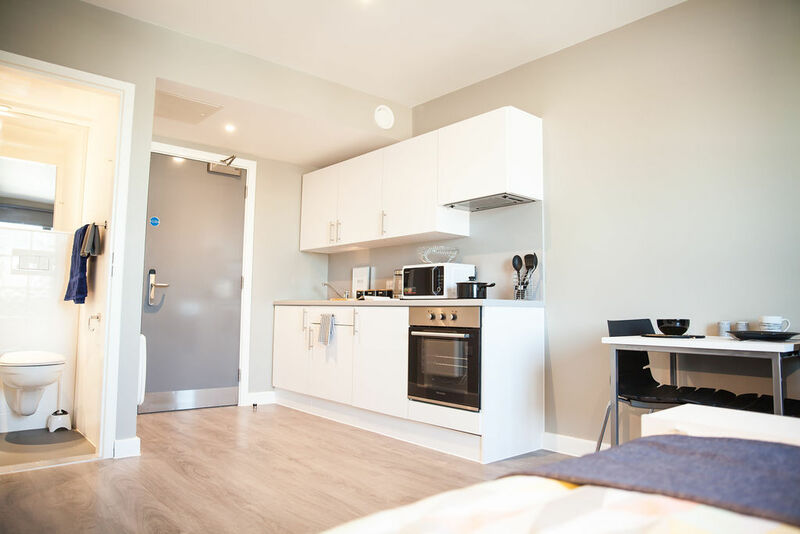 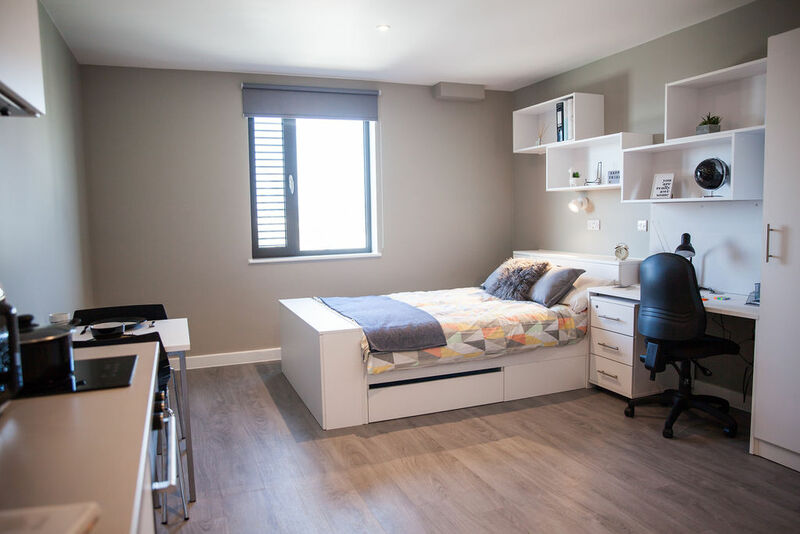 Atlas House is a brand new student accommodation situated across the road from St Luke’s campus and just over a mile away from the main Exeter campus. 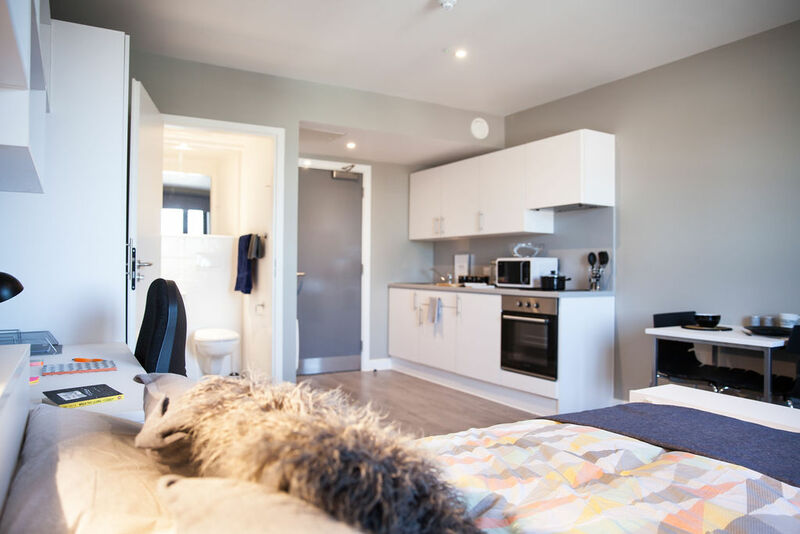 Featuring a selection of en-suite cluster bedrooms; great for making new friends and creating a community feel. 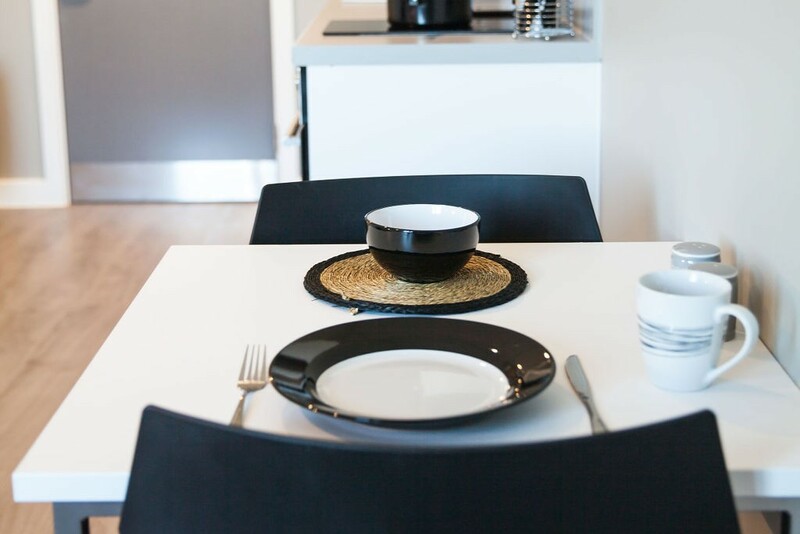 With a shared kitchen and living space this is the ideal combination of affordability, with both private and social spaces. 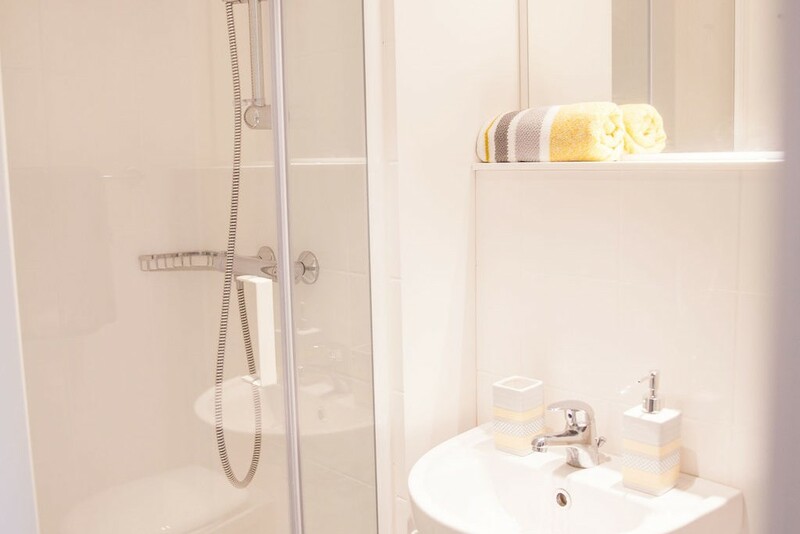 Atlas House has you covered, with all your utilities included in your rent, along with internet in every room. 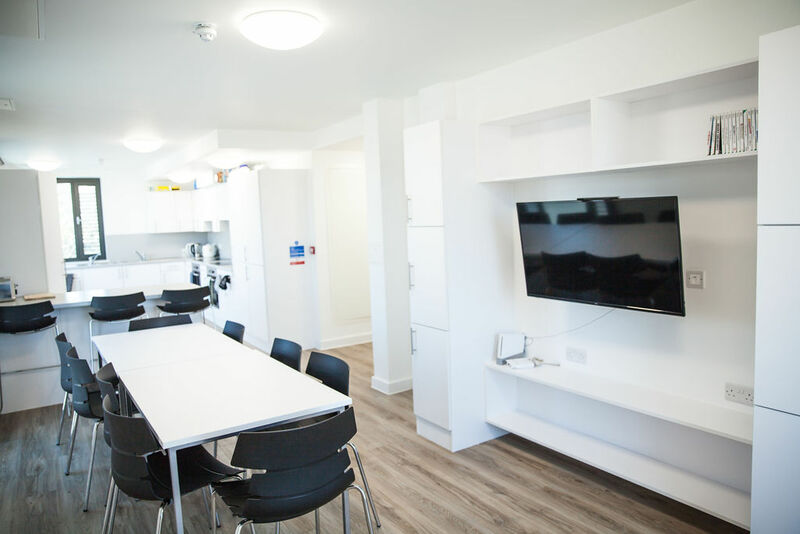 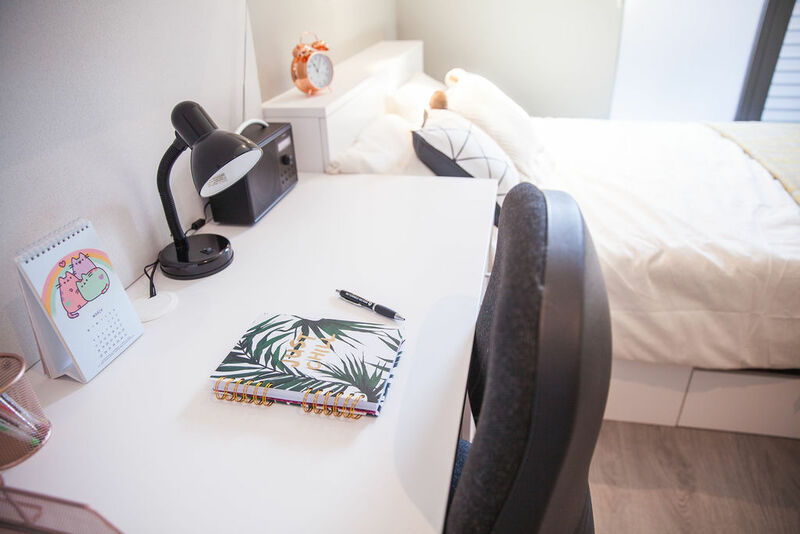 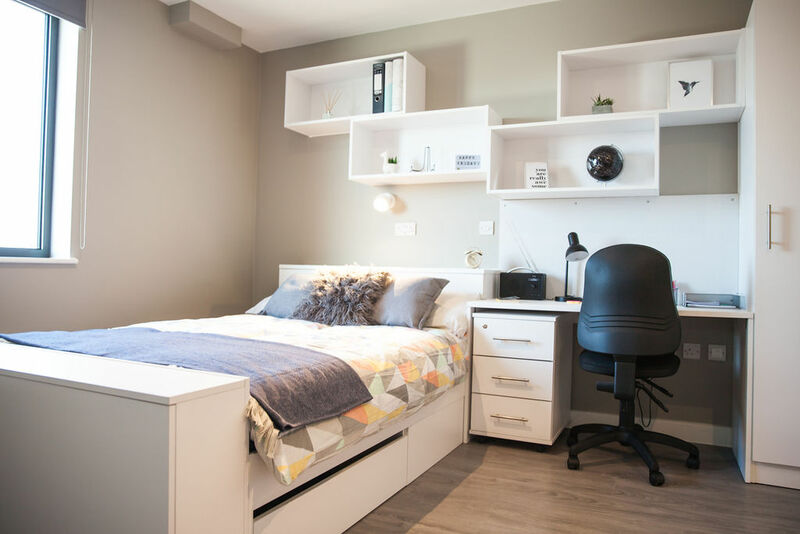 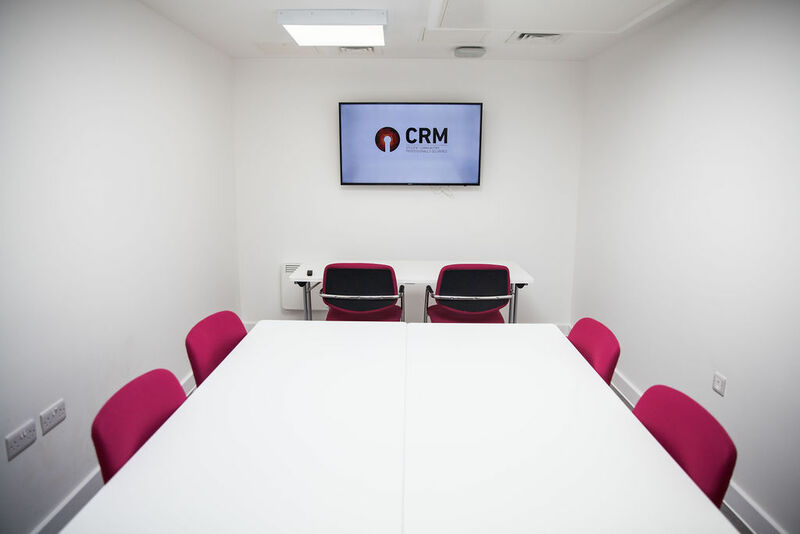 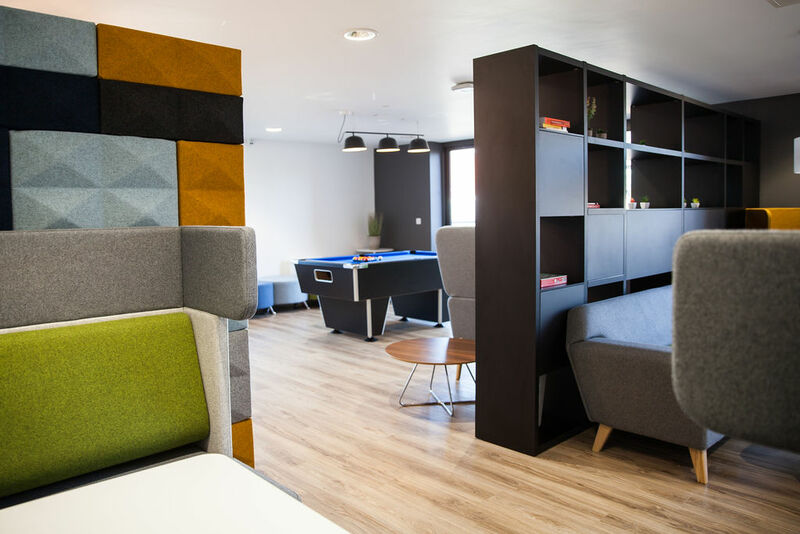 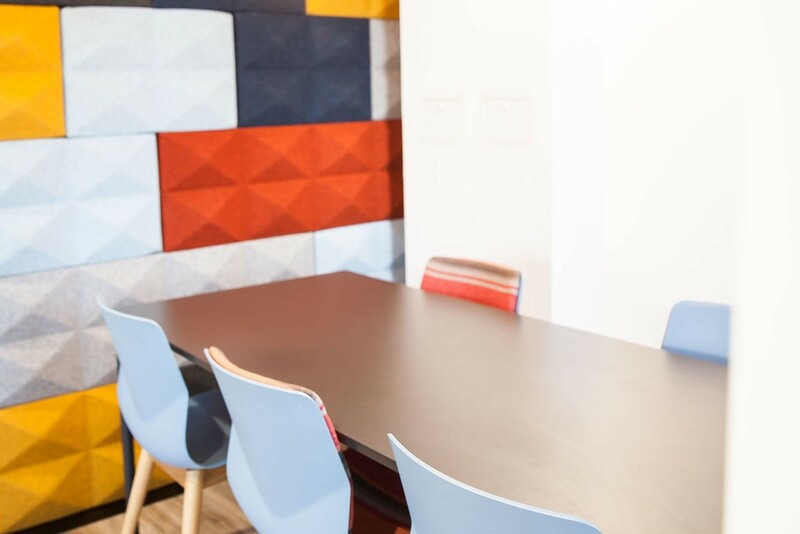 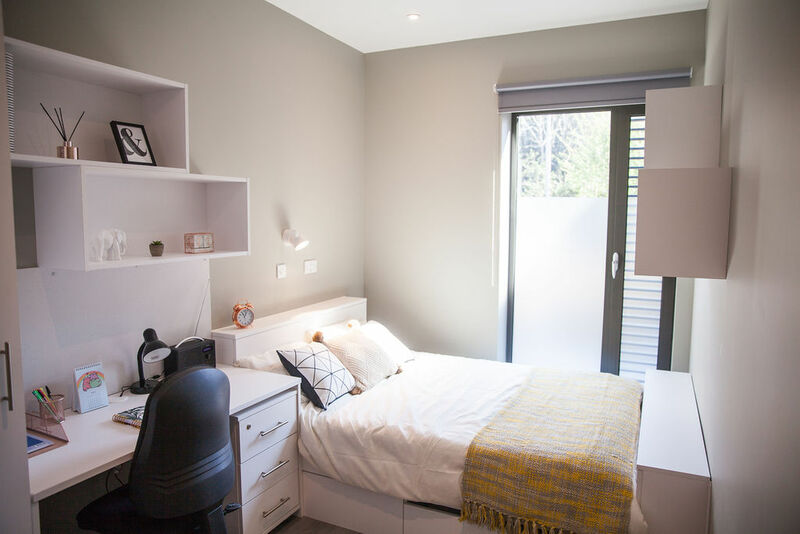 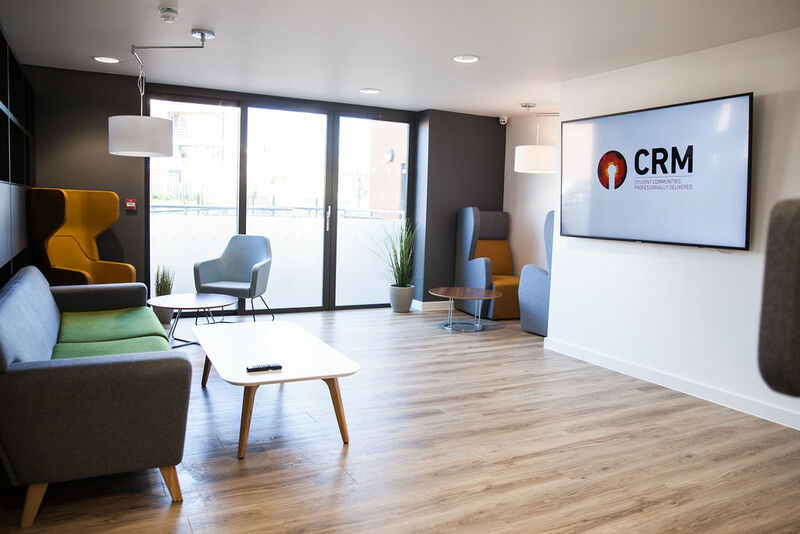 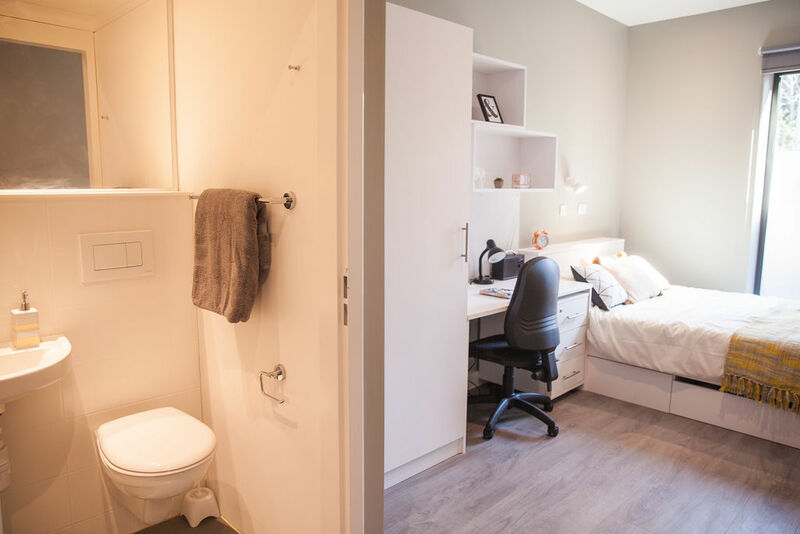 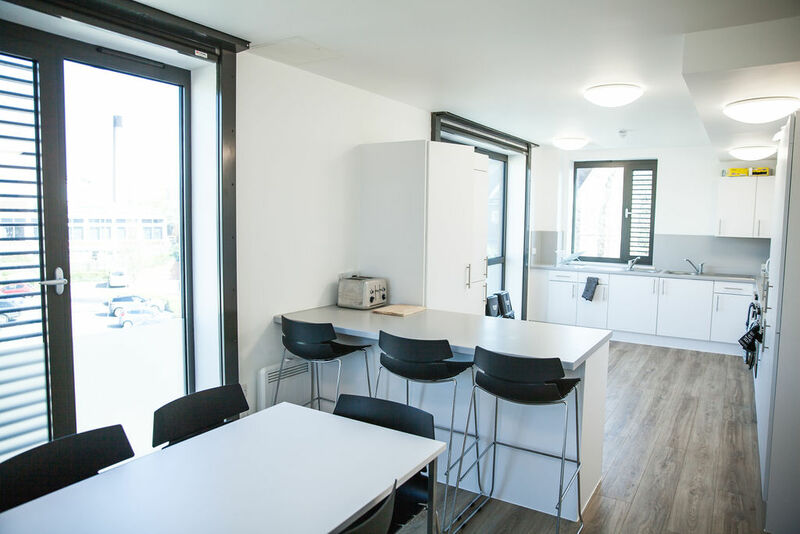 Facilities include open plan communal areas as well as a study space and secure cycle parking, allowing you to remain fit and focused during your stay. 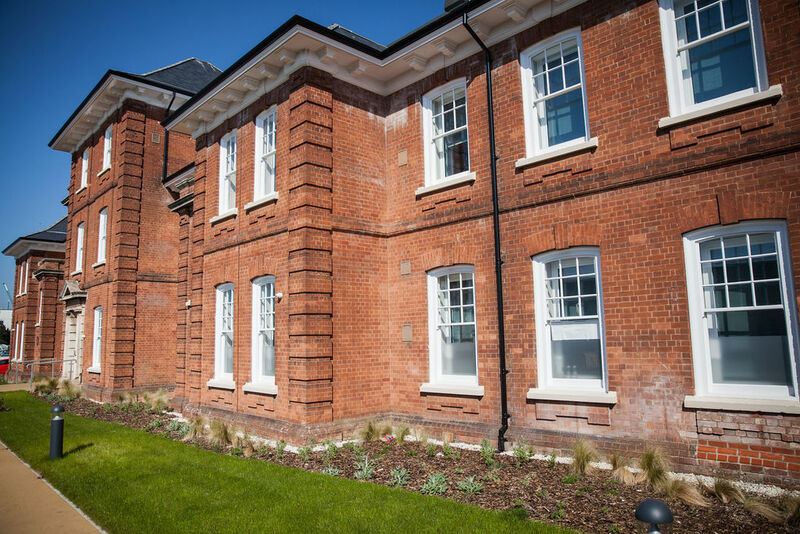 Secure electronic door entry and 24 hour CCTV also ensure you feel safe and secure creating a home from home. 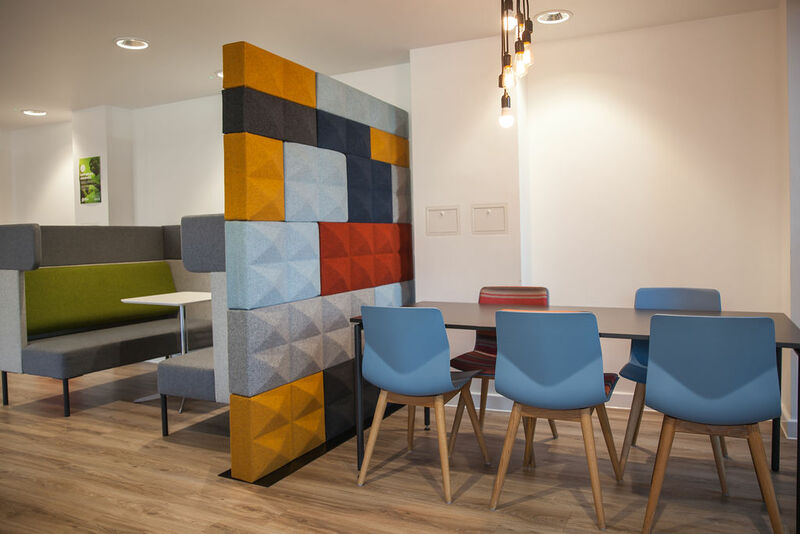 For satnav use "EX1 2HZ"